In her first appearance before legislators, Department of Health and Human Resources Secretary Karen Bowling said the department is not yet prepared to release a detailed response to a performance review completed earlier this year. Instead, she shared some generalizations about major issues the department is trying to address. The biggest of those issues is hiring and retaining the necessary personnel to run the state’s largest agency. Called a fragmented department with duplicative programs seeing little results and a lack of a strategic goal-setting vision, the performance review released in April of the Department of Health and Human Resources was less than positive. Completed by Pennsylvania-based consulting firm Public Works, the report is still in review by the DHHR and its new secretary, Karen Bowling. On the job since July 1, Bowling admitted she’s still trying to digest the 116 pages, but was called on by the Legislative Oversight Committee on Health and Human Resources Accountability for an update during interim meetings at the Capitol. But moving any direction is proving to be a slow process for the state’s largest agency. With more than 630 vacancies, Bowling said one of the department’s top priorities is trying to fill those positions. Public Works accounted those vacancies to an “unstable work environment,” which lead to a turnover rate of 30 percent and an additional $7 million in mandatory overtime pay last year. “Part of the turnover rate and part of the vacancy rate and part of the overtime issues are not being able to fill the jobs quick enough. Part of it is getting qualified people into the jobs fast enough and getting them oriented and ready to go,” Bowling said. So to address the problem, Bowling said the DHHR is beginning to work with the Department of Personnel and the Department of Administration to try to streamline the hiring process. Senator Ron Stollings, the committee co-chair, said that high turnover rate comes down to those on the front lines—social workers in child protective services or other areas—being overworked and under paid. Aside from streamlining the hiring process, Bowling said they’re looking at other factors like mentor systems and managerial training to create a better work environment and reduce the turnover rate. On other issues, however, Bowling responded with broader answers. She said the department isn’t prepared to talk specifics for many of the areas of the complex review until they complete an internal self-study. That answer seemed to be acceptable for the committee and Bowling will return in December to present more concrete, specific examples of how the department is making changes. There was one question, however, Bowling was prepared to take a stance on. A position brought up by Delegate Don Perdue, who serves as co-chair of the committee, to break the DHHR into separate entities, one dealing with human services, the other with Medicaid. Bowling said she believes she can. She stood behind her predecessors, but said the DHHR can be more successful than it is today under her leadership in the future. The Secretary said she can help the department achieve the outcomes Perdue wants to see. “My belief is that actually further integration and breaking down silos. You know, bureaus can get stuck in silos and I think breaking those down will actually improve efficiencies and will give us a greater opportunity to make positive change in the state,” she said. Most of those changes Bowling believes can be made internally without much legislative action needed, but Stollings said he stands firmly behind the department and is prepared to support any legislative action that may be necessary to help turn the DHHR around. 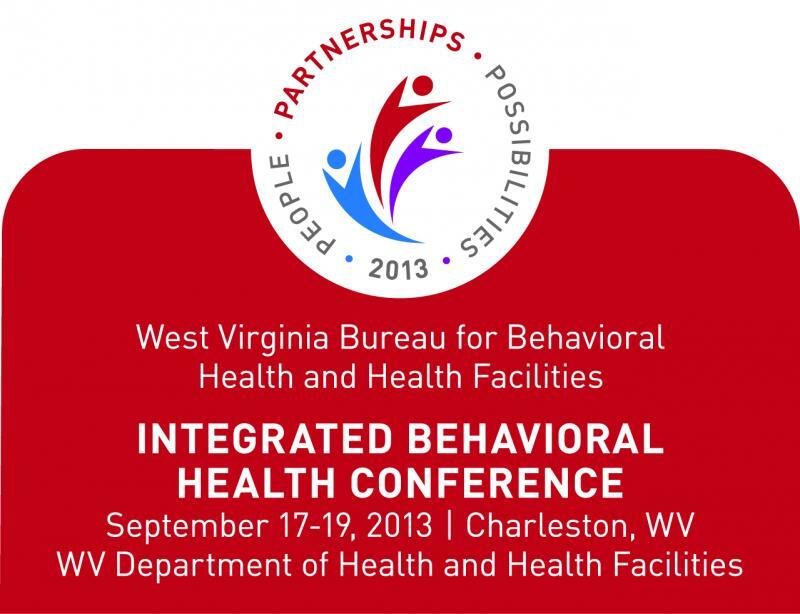 West Virginia’s substance abuse problem is one focus of the Integrated Behavioral Health Conference in Charleston this week. Professionals from health care, government and law enforcement are meeting to find the best ways to handle substance abuse and other mental health needs. Department of Health and Human Resources Cabinet Secretary Karen Bowling said the idea of the conference began a couple years ago and that the goal is to combine resources in hopes of learning and progressing the field.